At Air Zone HVAC Services, we make sure to look after our clients! We understand that your heating and cooling requirements are extremely important, especially in our Canadian climate which boasts warm summers and frigid winters. Issues with your air conditioner or furnace don’t necessarily happen during business hours. In order to services our customers better, we offer a 24 hour emergency service. This means that anytime that you need us we will be there for you! Save even more with one of our service memberships to ensure your peace of mind! We offer emergency furnace repair and replacement services to Ottawa and the Ottawa Valley including Pembroke. Our trucks are stocked with many replacement parts to get you up and running as fast as possible. 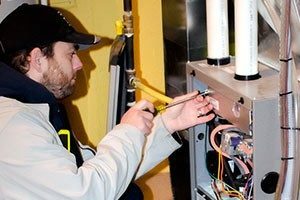 Our service technicians go through rigourous training to provide you with the highest level of expertise for your furnace repair. With the cold weather in Ottawa and the Ottawa Valley, it is so important to have your furnace up and running as soon as possible. We regularly perform a new furnace installation in less than 24 hours for our customers. Our expert staff has access to stocked furnace products, which provides our customers with choices on products in an emergency situation. 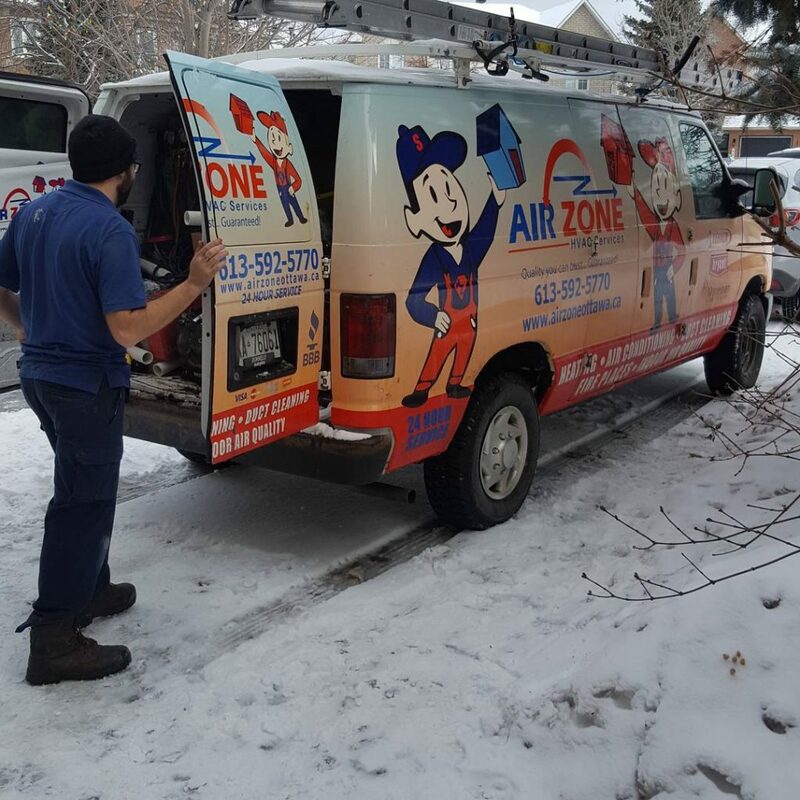 Trust the experts at AirZone for all of your emergency heating and cooling needs. Has your furnace been Red Tagged? A red tagged furnace means that your furnace is not safe. This is typically caused by a crack or fracture in the heat exchanger. Receive up to $650 by installing an ENERGY STAR® qualified central heating or cooling system! Our A+ rating is just another example of how AirZone HVAC Services provides high quality furnaces, air conditioners, and exceptional services to the greater Ottawa area including the Ottawa Valley.